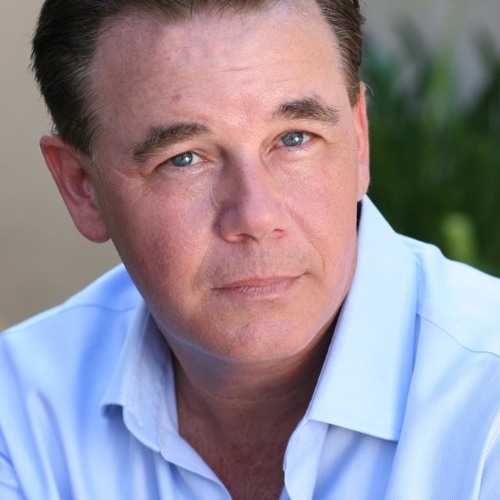 Spencer Garrett has been a constant favorite among those in the entertainment industry. From the small to the big screen he has been very busy. This crazy schedule continues with this current recurring role on USA’s newest drama series, “Satisfaction,” where he co-stars opposite Matt Passmore and Stephanie Szostak. Garrett is will also be on big screen in January 2015 with the scheduled release of Michael Mann’s feature for Warner Bros. “Blackhat” where he will star opposite Viola Davis and Chris Hemsworth. To follow, Garrett will appear in John Erick Dowdle’s newest thriller, “The Coup” which is expected to open March 6, 2015. Most recently, Garrett has landed guest starring roles on the hugest and most critically acclaimed shows such as the Netflix hit series “House of Cards,” as well as “Mad Men,” and “Major Crimes” to name a few. This third-generation actor was born to actress Kathleen Nolan and Richard Heckenkamp, former head of Film Artists Associates. Raised as a bicoastal resident of both New York and Los Angeles, Garrett grew up in an artist’s environment opportune for cultivating his passion for acting. Armed with a degree in Theatrical Studies from both Duke and Fordham, along with his lifelong admiration of arts and entertainment, Garrett immerged as an urbane-artist on the Hollywood scene. Garrett first made his name as a guest star in such television classics as “Dallas” “Star Trek,” “X-Files,” and then on shows like “The West Wing.” I spoke with Spencer about his new show “Satisfaction”, the passing of Hollywood legends like Robin Williams and Philip Seymour Hoffman, and much more. I really appreciated the way Spencer opened up to me about how landing a role on the film “Public Enemies” made him a better actor. We got to talk about him playing roles in “Iron Man 3” and “Captain America” which helped him learn about the comic book world and its outstanding fan base. For anyone looking to become an actor this is a great interview to listen to as Spencer speaks from the heart. I really enjoyed chatting with Spencer and I hope he continues to land more and more roles for TV and film.